I would like to introduce my dear friend Libby Blumberg. 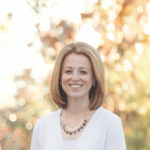 Libby is the proud owner and designer over at Oh BaBee! 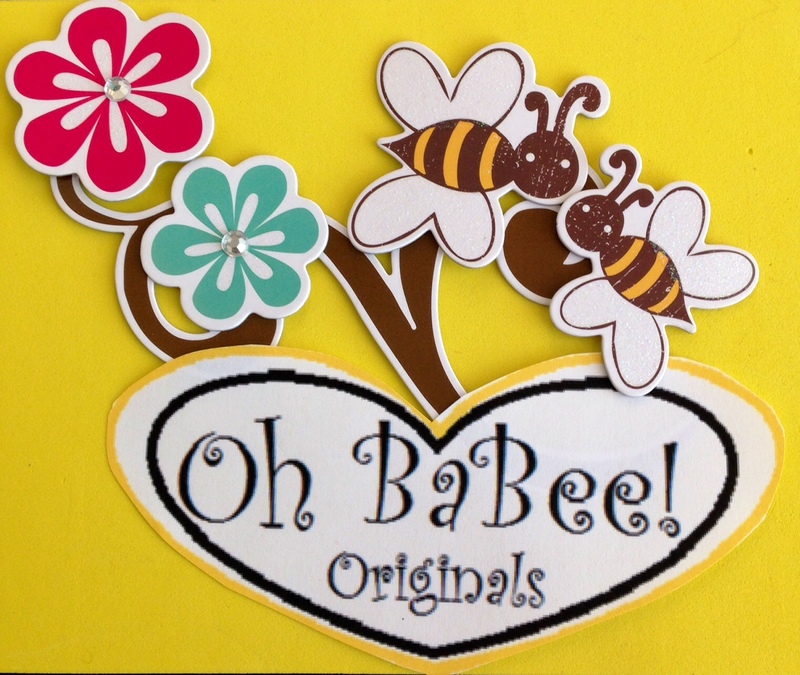 Originals where she creates “baby shower and nursery decor for your little honey” She specializes in personalized and customized baby shower banners and nursery and décor. 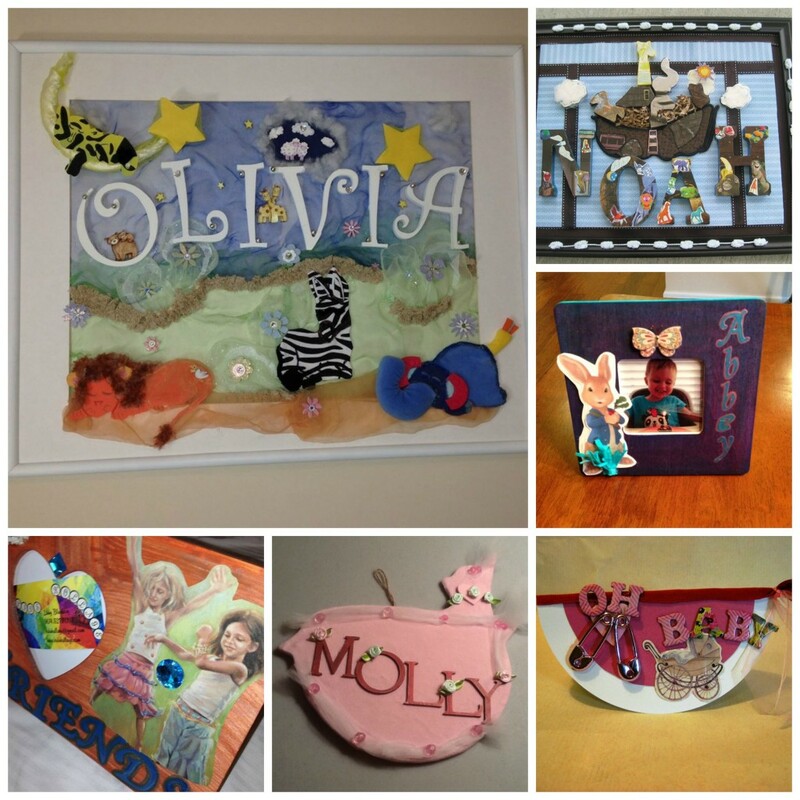 Libby has created some adorable items for friends and family and also sells items online through her Etsy Shop. 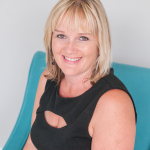 Also see her amazing work on her Facebook page or her online website. Libby has also been know to make other non baby décor such as: wreaths, embellished frames and journals and greeting cards. I happen to be the recipient of journal that is beautiful and I purchased a Valentine’s Day card for my daughter this past year. Everything is personalized and customized. Most materials are recycled. 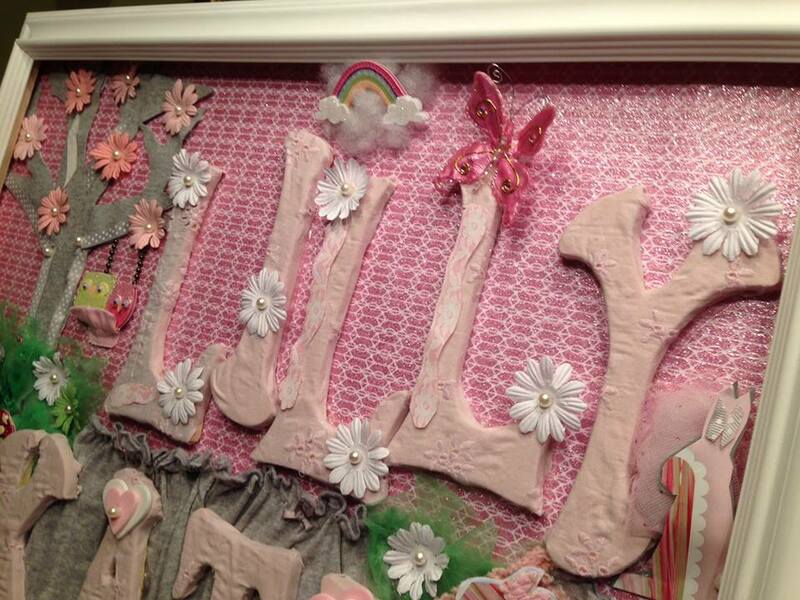 One Mommy Has to Work reader will win an 8×10 personalized and customized wall hanging, similar to pictured below. Valued at $30. All of these are absolutely stunning! I would be hard pressed to pick out just one design I like the most. All of them look so cute and adorable. I would have a hard time deciding which one I’d want for Zeva. I’d want something with flip flops on it because that was a tradition my mom had hoped to start with her. Nice that she uses so many recycled materials. I love how unique and creative her items are. Those are some cute decorations! I could use some for my girls’ room. I think my girls would really like something like this, especially since it can be personalized to fit their unique taste and style. I like it all! 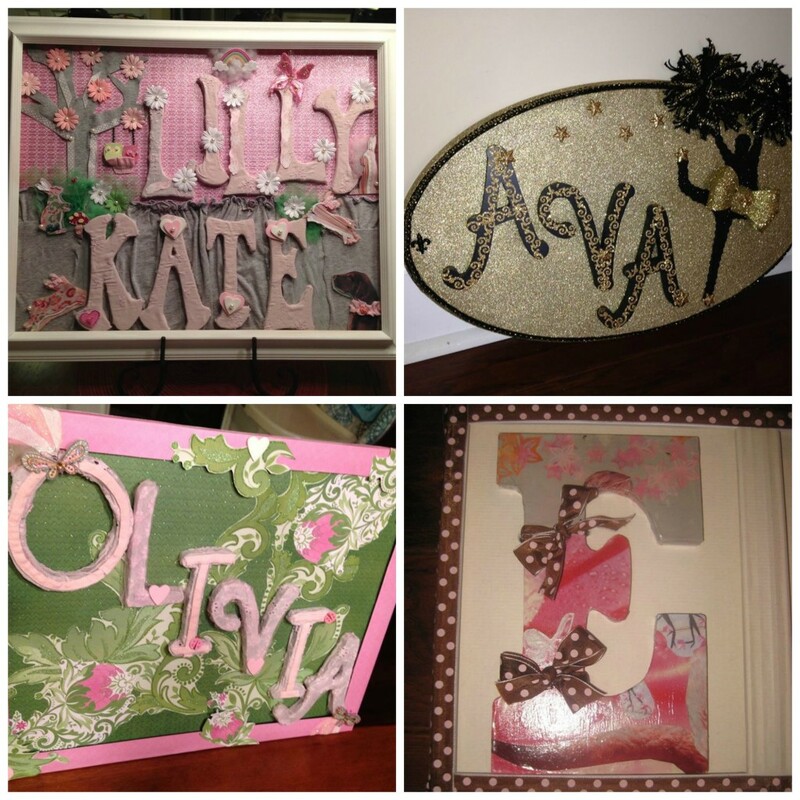 My favorite is the Embellished Wood Wall Hanging. Thanks. I love these wonderful creations! These would make really great gifts. I would love to have something similar to what is in your blog post. The EMMA colors and ribbons are so cute! She has a quite a talent! Those are so unique. I know they’d make a statement in any bedroom. What an adorable selection! I love the Embellished Wood Wall Hanging. I love, love, love that Noah’s Ark one 🙂 We decorated our daughter’s nursery in Noah’s Ark and that would have been a lovely gift to put on her wall. Those are really cute and would be fun for kiddo’s! Love the Oliva sign! I like the custom door wreath. I commented on My Son’s Homecoming. Those are very cute! 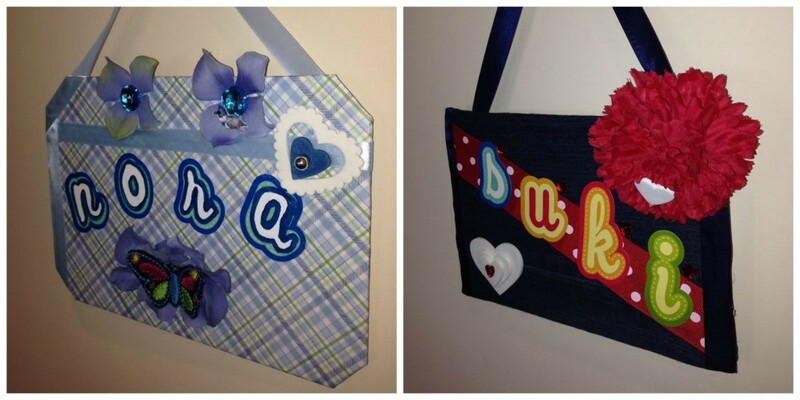 I’d love to get one made for my nephew with his name. These are so cute. I love how unique they look. These are too cute, I could use one for my niece.